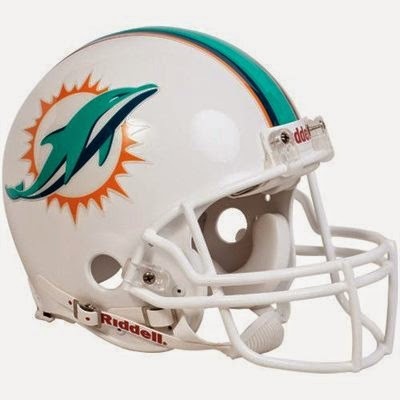 The Miami Dolphins will have Knowshon Moreno back today against the Green Bay Packers. Moreno who signed with Miami this off season, got off to a hot start with 134 yards and a touchdown in the season opener, but dislocated his elbow in week 2 against the Buffalo Bills. Moreno is wearing a bulky brace to support his elbow and that will keep him limited to just 8-10 carries this week. It's not ideal to start Moreno and Lamar Miller isn't a great choice either. It's clear Moreno will work his way back to handling the majority of the carries once he is fully healthy.